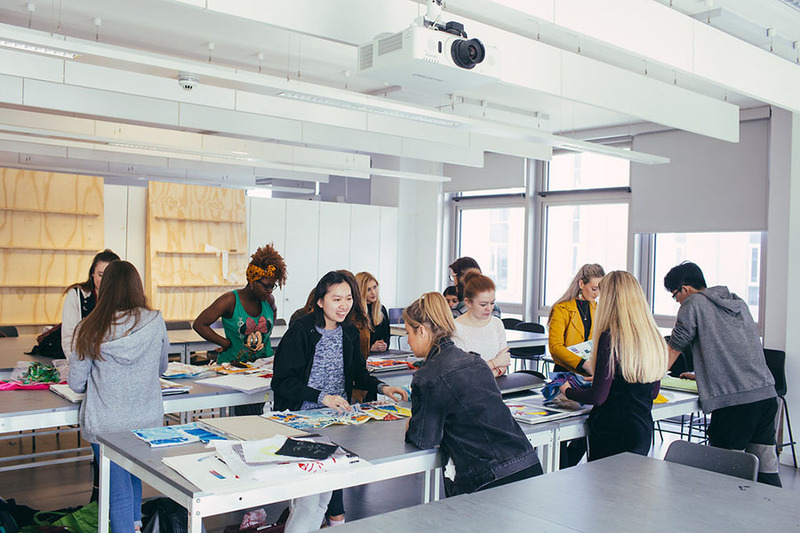 Do you want a fashion degree that will enable you to pursue a career within the industry, specifically fashion communication and branding? Then this course is for you. 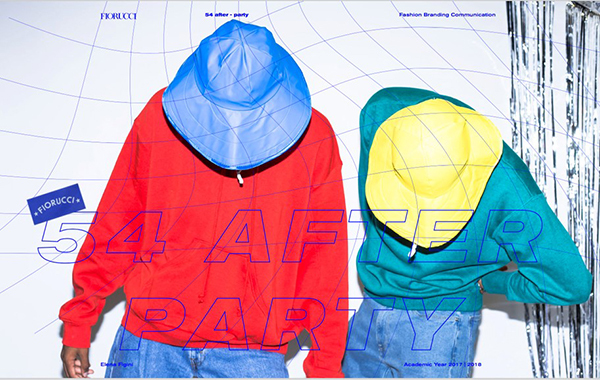 Its unique mix of both fashion communication and branding will give you the skills you will need to be a creative, confident, well-informed fashion communicator, ready for the industry. This four year degree course has been specifically designed to allow students who do not initially meet the entry requirements for a three year degree, to undertake additional level 3 study designed to ensure they are successful on their chosen degree programme. 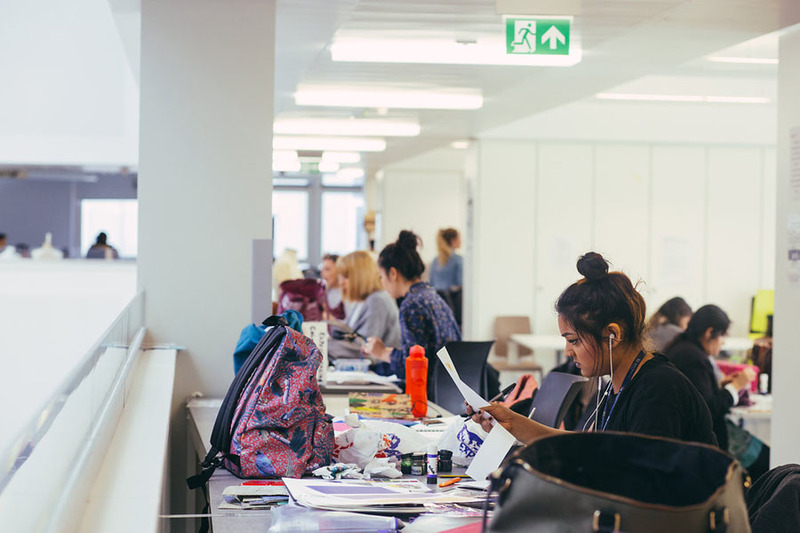 After successful completion of your foundation year, you will have the flexibility to switch (should you wish to change direction) onto a number of related undergraduate degree programmes within the School of Fashion and Textiles. You will be taught by an industry-experienced teaching team and by visiting industry professionals. 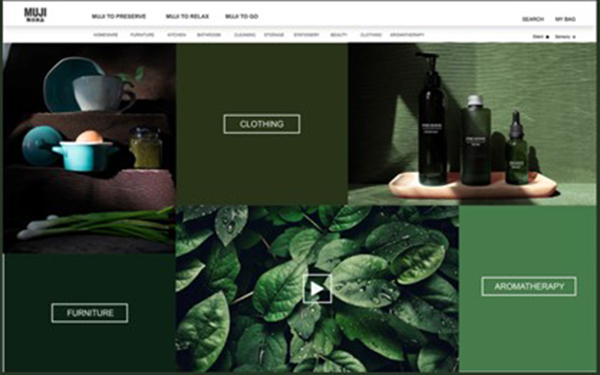 There is also the opportunity to participate in live industry-based projects and competitions, such as working with Textile View 2 magazine, and L’oreal Brand Storm. You will develop visual and written communication skills across a broad range of creative media (creative direction and styling, art direction and graphics, print and digital design, branding strategy and journalistic writing) associated with the fashion industry. There will also be the chance to showcase your final-year work to industry leaders, at events such as Graduate Fashion Week in London. 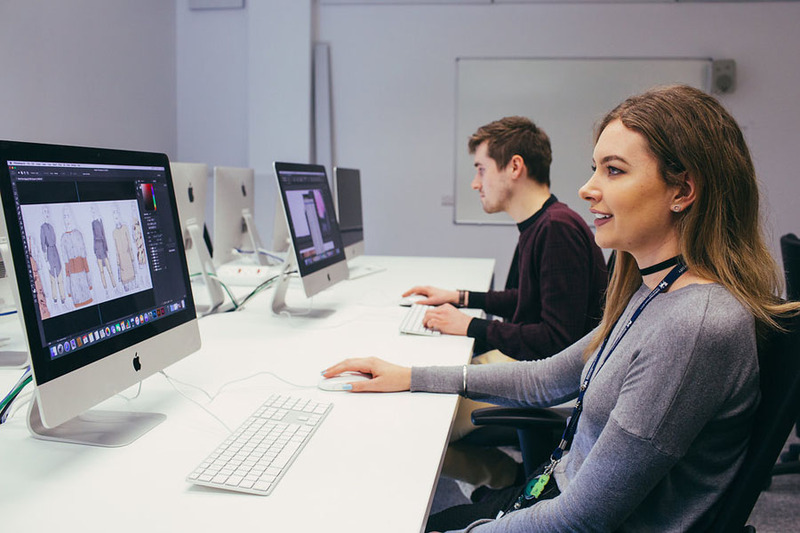 Based at our City Centre Campus, you will have access to photography studios and equipment, relevant software and computer equipment, as well as a faculty of creative students to collaborate with. You can also take part in the international Erasmus exchange programme and choose to follow our four-year sandwich option, which features a one-year industry internship. You'll get to work on international industry competitions, such as L’Oreal Brand Storm. You'll enjoy a vast archive of fashion publications dating back to the 1930s. You'll have the opportunity to showcase your final-year work to industry leaders at events such as Graduate Fashion Week in London and our Arts, Design and Media (ADM) Faculty degree show in Birmingham. You'll have the chance to visit international fashion cities such as London, Berlin, Copenhagen and New York. You'll collaborate with other students from across the ADM faculty. At the point of entry, students will need Maths and English Language grade 4 (C) or above. In addition to qualifications, International applicants will also need a good digital portfolio. EU applicants will not be required to submit a portfolio as part of their application. If you are an International student and your application is progressed, you will be asked to submit a portfolio of your creative work. Your portfolio is your opportunity to show us examples of your work and creative interests to support your application. Please see our international portfolio guidance page for guidance on how to create and submit your portfolio. Please note that if you are a UK/ EU student you will not be required to submit a portfolio. 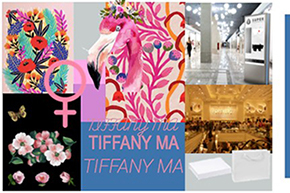 Year one modules give an introduction to the field of fashion branding and communication. You will build on the skills required to work in this area, alongside learning the key concepts of fashion branding and communication. The fashion publication has been through many shifts in the last decade with the digitisation of fashion, the birth of social media and the smartphone has become a staple in almost everyone’s lives. However, the fashion publication is still very relevant to 21st century fashion and culture and the fashion publication sector is growing in the UK market. 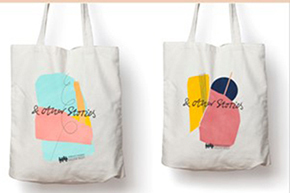 Whether a zine, app, website or traditional physical fashion publication they are still very much in demand and have a huge influence across the globe. 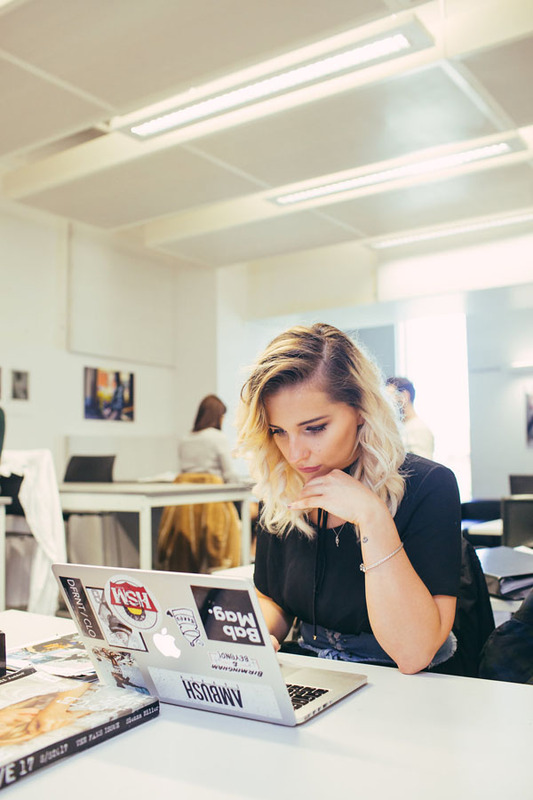 Writing for fashion is an opportunity to explore the world of fashion journalism. Writing for print publications and online copy remains both relevant and a necessity throughout the fashion industry. 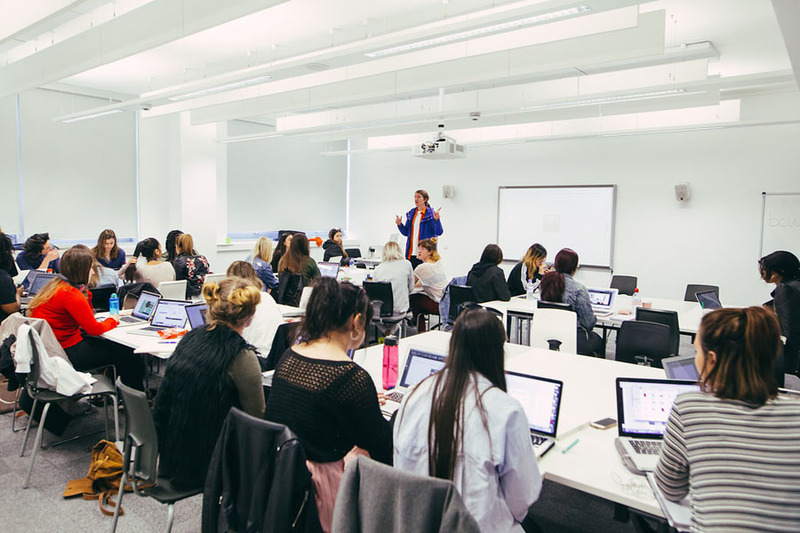 You will explore the difference between writing for print and online, you will learn how to structure, capture and create a narrative through writing for fashion. 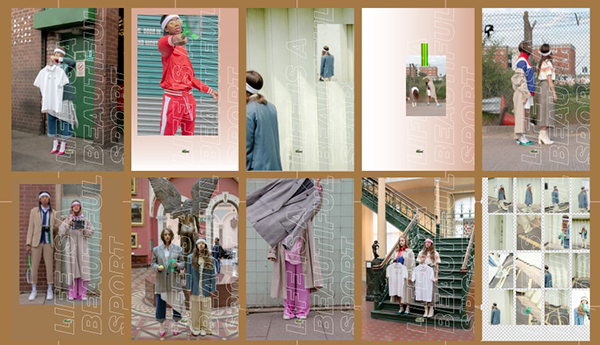 This module is an exploration into visual literacy and the art of visual story telling within the fashion image. 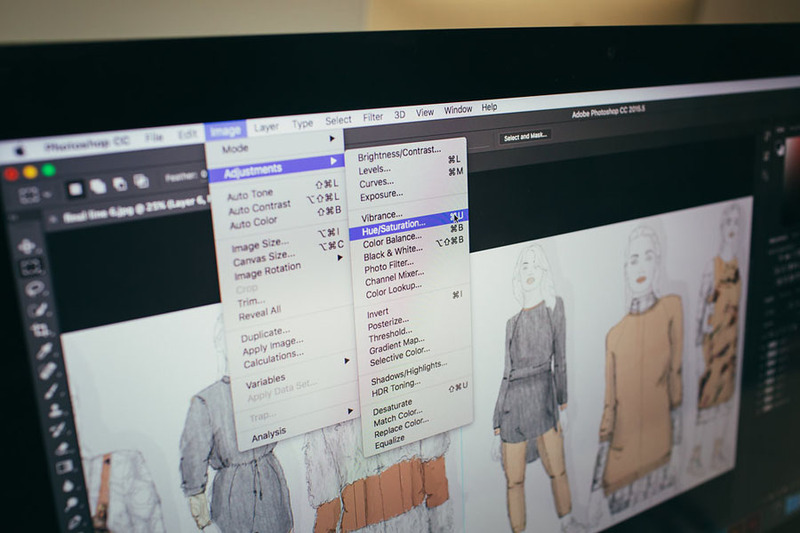 You will learn the different techniques used in visual communication in the fashion industry, with specific focus on editorial content for magazine publications. 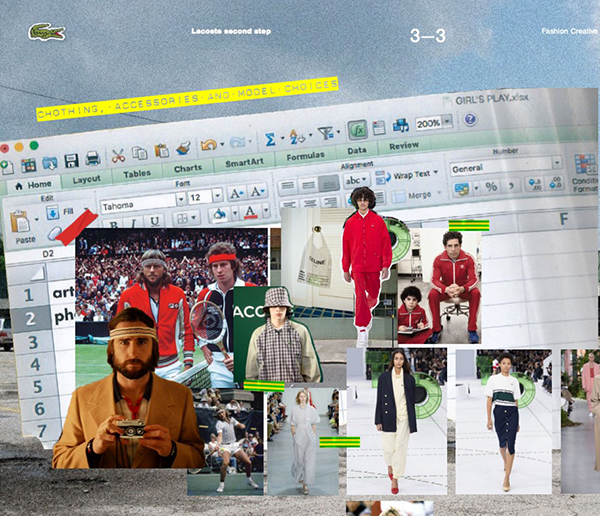 Creative Fashion Brand Communication is an exploration into the exciting and yet complex world of brand communication. This module will give you an opportunity to choose a brand of your choice, and define and explore their specific the channels of communication, through a thorough exploration into its brand touch points. You will create a report including both written and visual, you explain the current communication activity of your brand. Year two modules build upon your knowledge and skills gained in year one, and apply this to a more external focus, including industry competitions and internships, thus allowing you to focus on your professional and career goals. This module is based on a competition set by Style Birmingham. 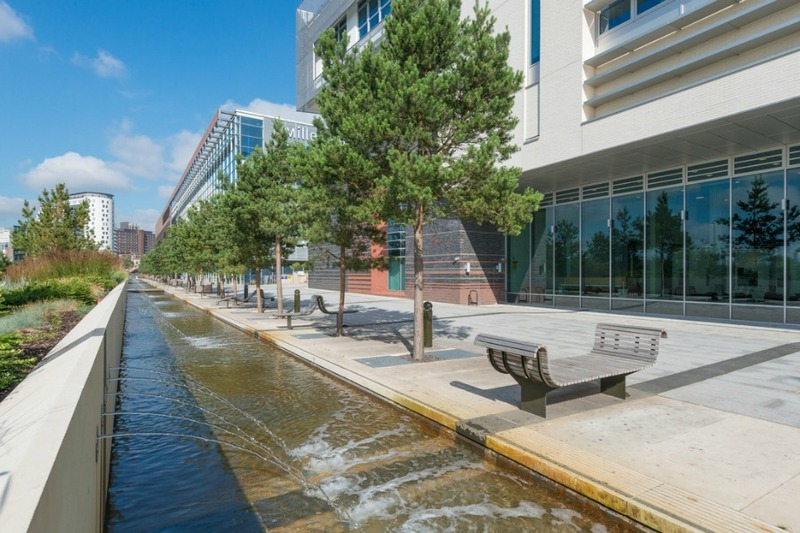 Style Birmingham is a fashion and lifestyle media platform, which has been established in the city for over a decade. This module is an opportunity to increase your knowledge of the individuals who shape and create the world of fashion communication. The project aims to further develop your research and presentation skills as well as prepare you for work placement. You will select a fashion practitioner of your choice, you will then use a range of research skills to gather information about the practice and work of the creative. This should include primary and secondary research from multiple sources, this will also be fully Harvard referenced. The branding of creative concepts, product, and services form an important consideration in communicating and promoting creative outcomes. In-depth analysis of a chosen market and the commercial viability of your proposal will support an informed approach to a given brief or client. Generating such a rationale promotes good practice in validating a desired direction and design. In your final year you will focus on the area of the fashion industry you intend to work in. You are able to tailor your final-year projects to an area of the industry you're most interested in, and supports your career ambitions. The Independent Final Project is an opportunity to focus on a specific area related to future career aspirations, and develop a piece of work that reflects this. It could include creating a magazine or digital publication, developing a branding concept, a brand extension opportunity or a communication strategy. This will be grounded in extensive research both primary and secondary, with industry insight, innovation and justification. The aim of this module is to critically reflect on good practice and experience and prepare you for the progression into industry and relevant opportunities. Self-branding and Self-promotion are key in preparing to enter the creative industries. Portfolio preparation, interview prep, online branding and applications all offer a need to present yourself appropriately, confidently and succinctly. 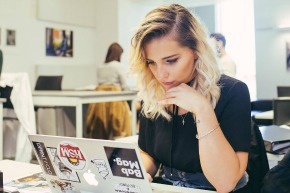 You'll gain the skills you'll need to be a creative, confident and well-informed fashion communicator ready for the industry. Designers, brands and industry influencers all need strong visual communicators with a creative edge and commercial awareness. 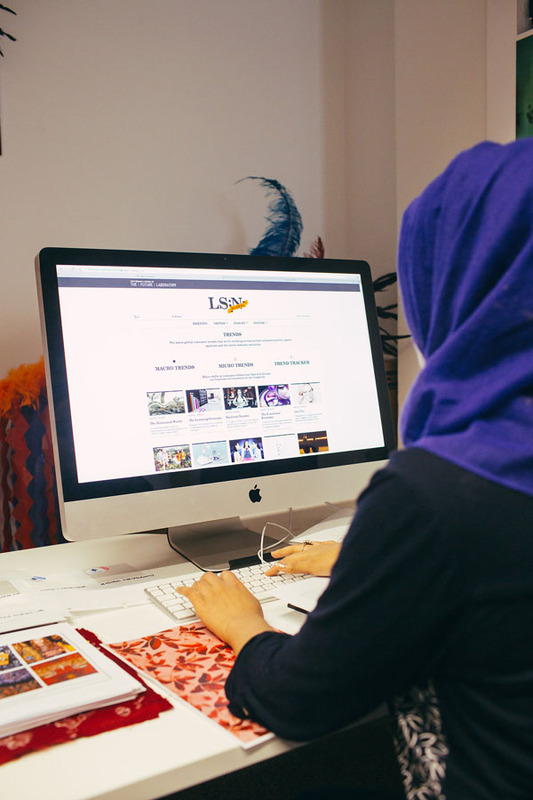 You'll develop an all-round, in-depth understanding of the world of fashion communication and branding. It is an ideal choice if you are imaginative and committed to exploring the very best of the fashion sector. You'll spend approximately 8 hours per week in taught sessions and workshops and 22 hours per week in independent study. Students on this course are creative, passionate individuals who enjoy working both individually and as part of a group. Lectures are classroom-based and full of discussion and interaction. Regular visiting industry speakers provide insight and inspiration. Practical and primary research is fundamental to all modules and you'll be encouraged to visit relevant exhibitions and cities. Collaboration is key to the fashion industry and to this course. 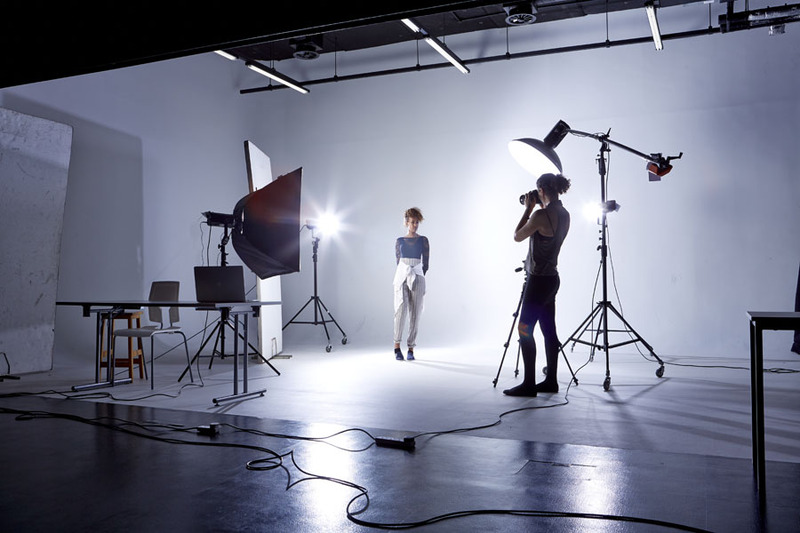 You'll have the opportunity to work with other students from different courses across the faculty on photoshoots, films, magazines and exhibitions all as part of your study. 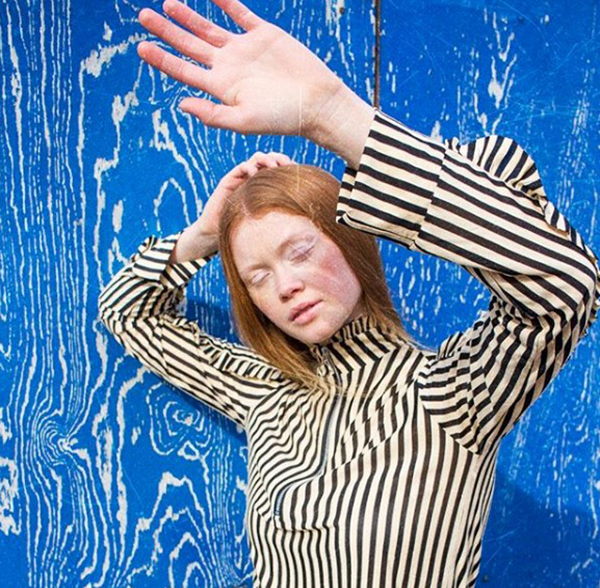 Student Chloe Thorne created, genderless fashion brand, ZIE, which included a brand identity based in response to market trends and consumer demand. Chloe's work included a full branding package, photoshoot and marketing material. Student Melissa Poulton created a magazine concept for a new men’s magazine. Based on research which identified a gap in the market for a new male consumer currently not catered for, primary research involved interviewing the editor of GQ and a work placement there, which inspired her magazine VANN. 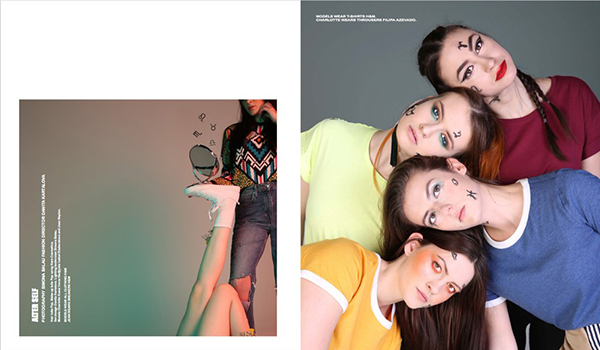 Involving photoshoots, interviews with local bands, and creative illustrations, Melissa's concept also won an award at Graduate Fashion Week for New Media in 2015. 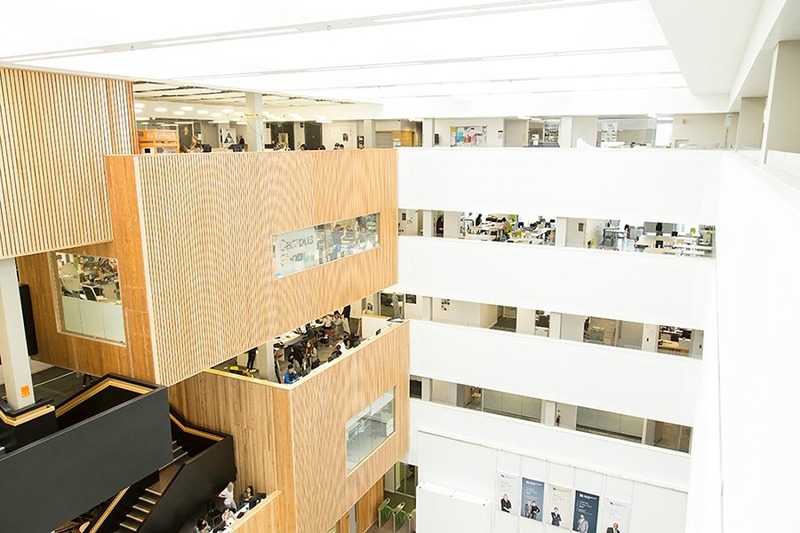 Fashion at Birmingham City University is a key fixture at Graduate Fashion Week, and students from this school regularly win awards and nominations for their work. 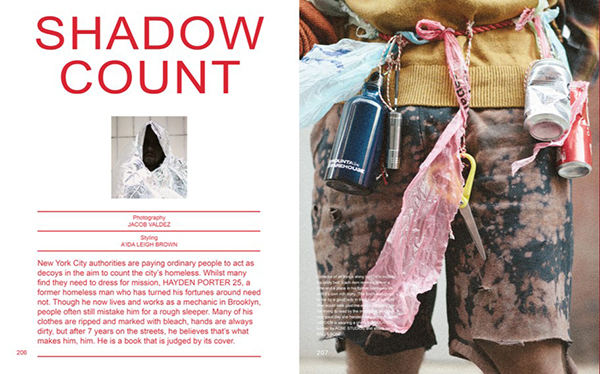 Our past students have won the Fashion Publication Award. 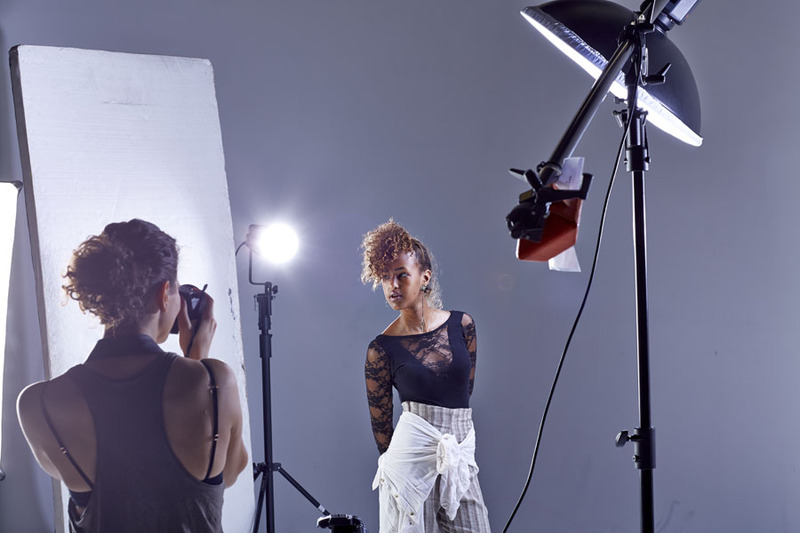 Further study can be taken at the university on our postgraduate course MA Fashion Promotion. Trips run across the three years, with regular visits to London and other UK cities. As well as this, trips to New York, Berlin and Copenhagen are also on offer. 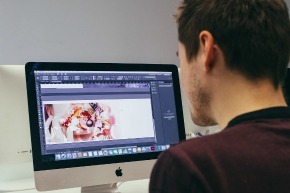 Employability is embedded throughout the course with relevant skills, such as Adobe InDesign and Photoshop, being taught as well as professional skills such as copywriting, creative narrative, trend forecasting and brand strategy. 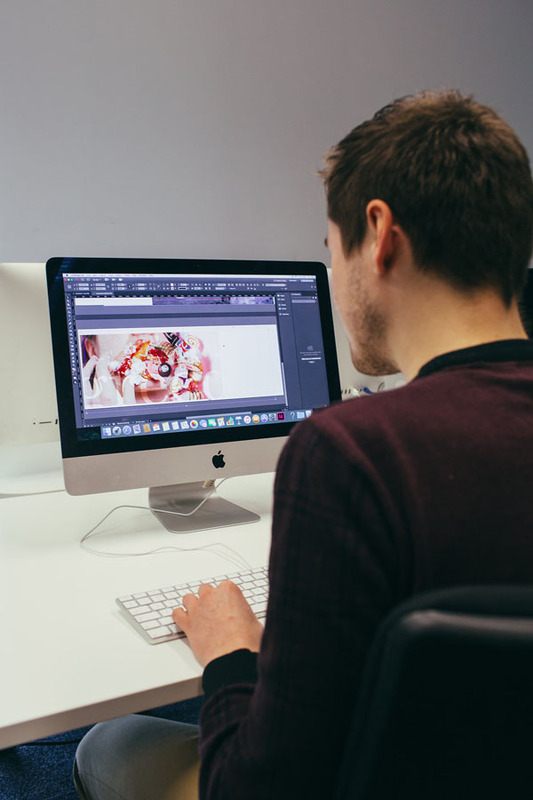 Graduates from this course have gone on to work in roles that use these skills within the creative industries. 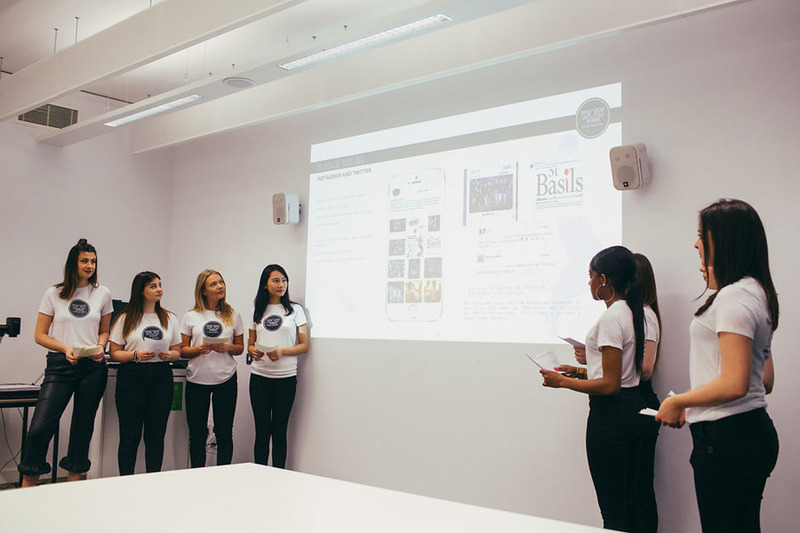 Students have taken internships within a wide range of fashion companies, such as fashion publications GQ, InStyle magazine, Grazia magazine, The Daily Mail and Suitcase magazine. Others have gained experience with Selfridges, ASOS and Topshop. 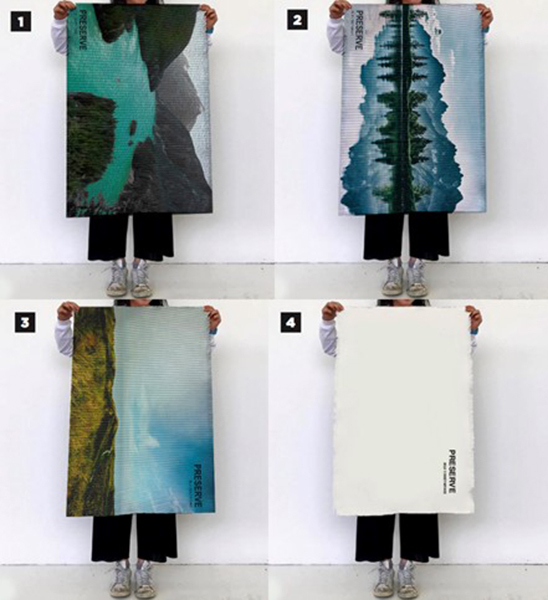 Holly Jayne Smith, secured the British Council International Residency Award for her bold and colourful creations. Holly’s striking collection included high hats and bold prints, patterned with monochrome stripes, and was featured on the catwalk at Graduate Fashion Week 2014. As part of Holly’s prize, she travelled to Casablanca and spent time with winners of the Moroccan Talent Award to produce a collection, inspired by her time in the country. Studying at Birmingham City University has really impacted on my success. The staff have been there every step of the way which has helped me grow in confidence and practical ability. The type of industry job roles that graduates would move in to could include: art direction and creative direction, styling, photoshoot production, magazine production and editorial content, brand management and fashion graphics, social media content creation and management, trend forecasting, journalism and copywriting for brands and magazines, and fashion film creation. Our course is particularly popular with students from Brunei. 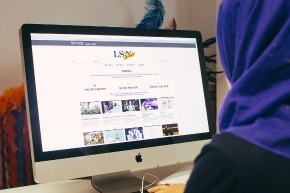 The Brunei Birmingham Society aims to strengthen the community cohesion of the Bruneians in Birmingham by organising events ranging from religious festivities to cultural and sports-based events. The society welcomes any potential Bruneians planning to study in Birmingham and is happy to answer questions about student life in Birmingham. 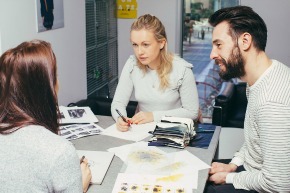 All staff on the course have extensive experience in the fashion industry, drawing on a wide range of roles, from brand strategy to trend forecasting and creative direction. After graduating Lindsay started her own fashion brand, which led to a Carnaby Street shop and concessions in Topshop and Debenhams in central London. Lindsay oversaw all elements of the brand from product and design, brand imagery, marketing materials, trade shows and exhibitions. Lindsay has also worked with a range of international brands on trend forecasting, brand and product strategy, including M&S, ASOS, Paul Costelloe, House of Fraser, Adams, and Puma. She has travelled internationally to research and deliver trend forecasting reports to Foschini Group SA, Poland, New York and Paris.